CHULA VISTA- The Presidio League season continues for Xolos Academe FC teams. 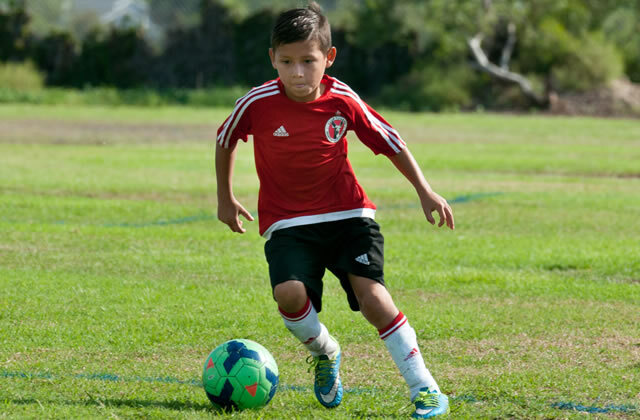 The early season matches are gone as teams move into Week 4 of the youth soccer tournament. 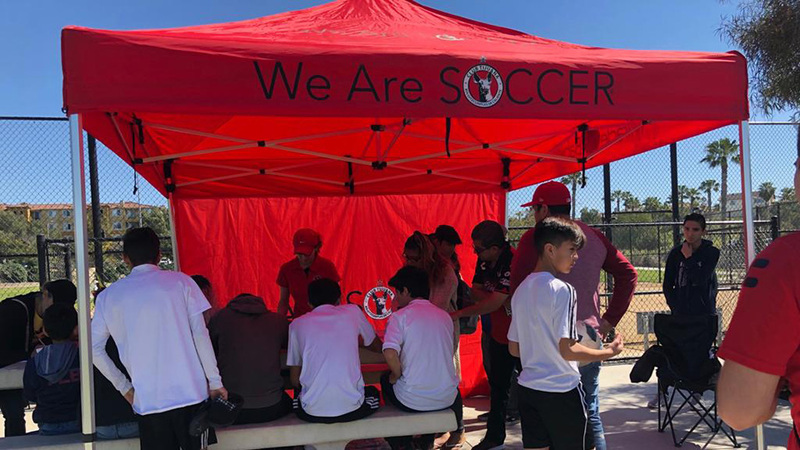 Most of Club Tijuana’s youth teams in Chula Vista were scheduled for home matches at Hilltop High. 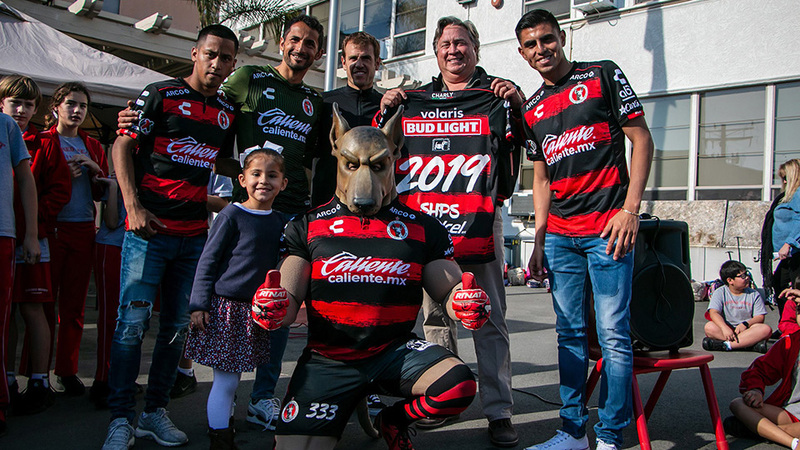 One of those matches include the Xolos playing against each other in a Sunday morning showdown. The Under-18 squad was scheduled to take on the Under-19 team in league play. 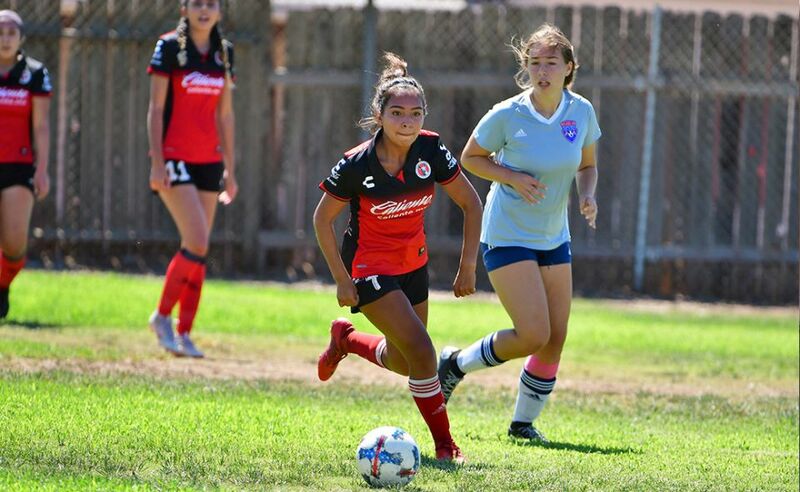 Below is the schedule for Xolos Academy FC matches and results for Week 4. Go Xolos!